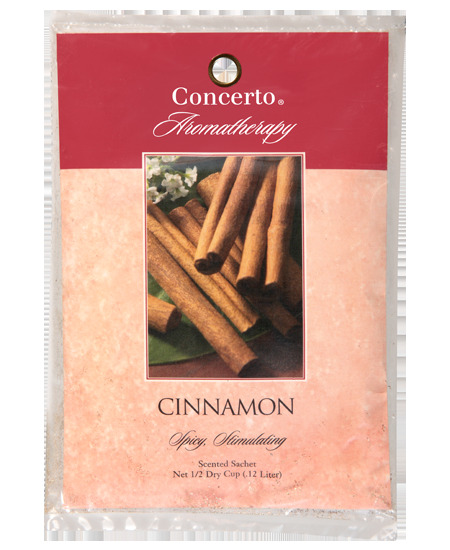 Cinnamon Essential Oil - with its spicy, sweet, and musky fragrance - reduces exhaustion and stimulates circulation. Spicy and stimulating. Create a special aromatherapy experience: place an incense Sachet in a drawer, linen closet, hamper or wardrobe to enjoy the aromatic benefits throughout your home.